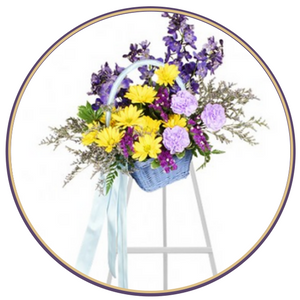 During times of grief and sorrow, let us provide a semblance of beauty and hope with florals. 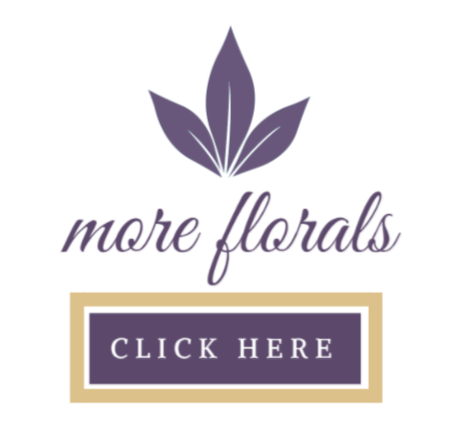 Our team of florists understands that flowers should represent the precious memory of a life well-lived. And that's what we strive to obtain when we create funeral flowers. We offer full casket sprays which would rest on a closed casket or half casket sprays -- a more commonly seen choice. 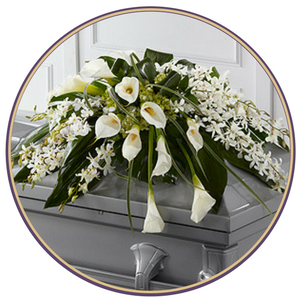 Both are beautiful options when selecting funeral florals for a loved one. Casket Adornment is an elegant and peaceful tribute to commemorate the life of a loved one. A beautiful remembrance presented from a loved one or family, to be rested upon or within the casket. It is typically a smaller display that accompanies the larger sprays and is made to rest within the casket and close to the diseased. 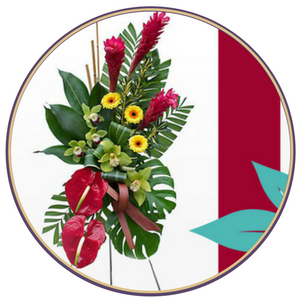 Standing sprays are always a viable option when considering funeral flowers. They allow for easy viewing and set-up both at the funeral home and residence. A Sympathy Gift is a kindhearted way to let someone know they are in your thoughts during a time of bereavement. 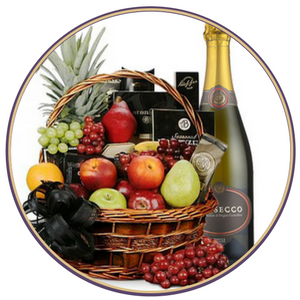 Baskets filled with fruit or other snacks are an appropriate way to show your condolences. 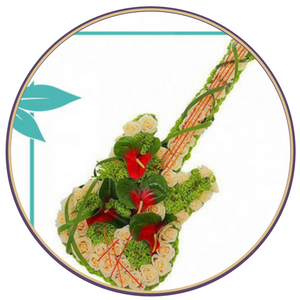 Flower Arrangements, Dish-gardens, Flowering Plants and gift-certificates are another way to express support. We offer stunning cremation displays to beautifully honor your loved one. We work with you to guarantee you get exactly what you envision. 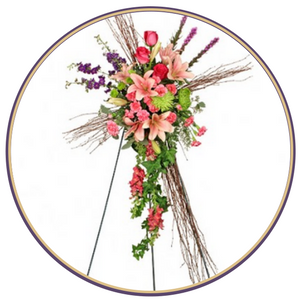 A Tribute Display is an intimate floral arrangement. Tribute Displays reflect the deceased's personality and often incorporate an item that belonged to the deceased. 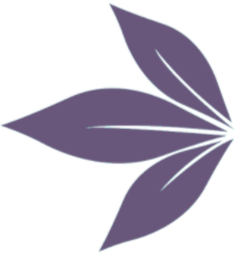 Faith Arrangements are significant to many people, for many different reasons and commonly rooted by tradition. Faith Arrangements are typically displayed on a standing easel to give them maximum presentation. The cross is a sign both of Christ himself and of the faith of Christians. In ceremonial usage, the cross represents an act of profession of faith, a prayer, a dedication, or a benediction. 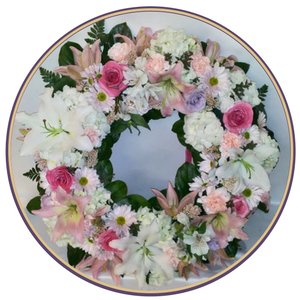 Wreathes circular shape represents eternity, without any beginning or end and for most symbolizes perfection, unity and triumph. 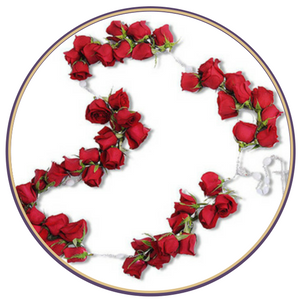 Wreathes are common across religious and cultural backgrounds. A Pedestal Arrangement is a tall freestanding flower arrangement It can either be on a decorative pillar or a tall stand. 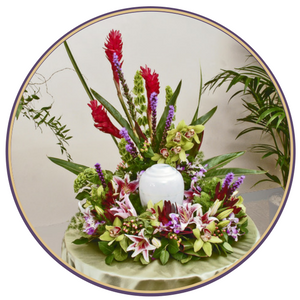 These arrangements are filled with mixed flowers and suitable for both homes and ceremonies. Flowers at the table are essential in enhancing the visual taste of food. A beautiful flower arrangement at the food table adds charm to even a very simple snack plate and to a larger meal offering. 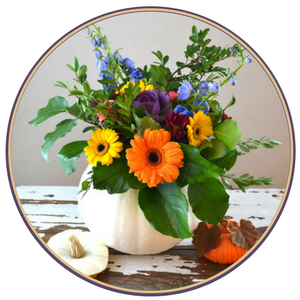 Where you wish to encourage discussion and gathering at the table, include a beautiful floral centrepiece.